The third movie in the Harry Potter series finds the franchise with a firm grasp of identity and confidence to start changing things. 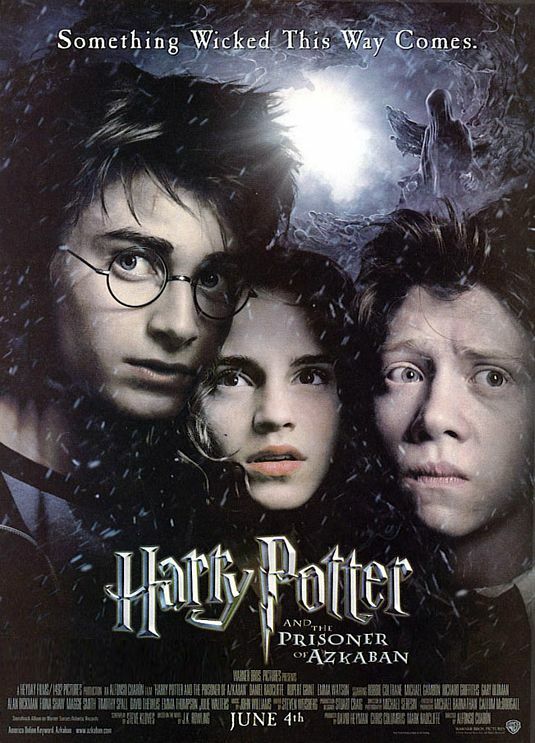 Chamber of Secrets began to get darker and shed some of the more childish elements but Prisoner of Azkaban takes this a step further, offering the darkest Harry Potter movie yet. This isn’t a criticism. In fact, it adds an extra level of threat and interest to the Harry Potter series. 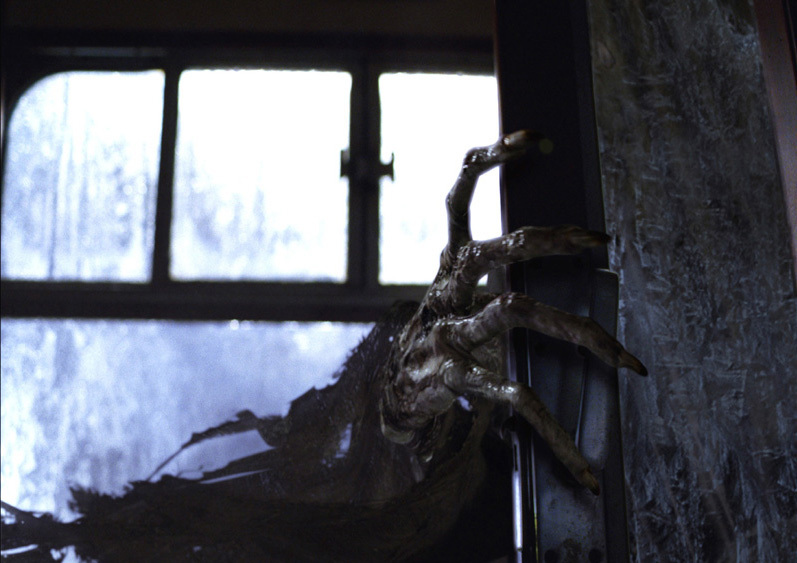 This is seen best when the newest addition to the world is first introduced, the scary Dementors, who attack Harry Potter and set the tone for this movie quite early. This is then spread through the rest of the film. This movie holds the most interesting story so far and part of this is because the tone is no longer one of childish wonder but one of escaped prisoners, animal attack and a school on lockdown. There is genuine threat in this movie and it becomes a more interesting prospect because of it. Not that the creativity and imagination which made these movies so appealing is gone, it is just that with each moment of wonder, there is a darker edge. A fantastical creature goes from joyous friend to wild beast within one scene while a funny scene involving a cross-dressing Alan Rickman ends with another appearance from the frightening Dementors. This is also the movie which begins to unlock the past of Harry Potter in a more compelling way. 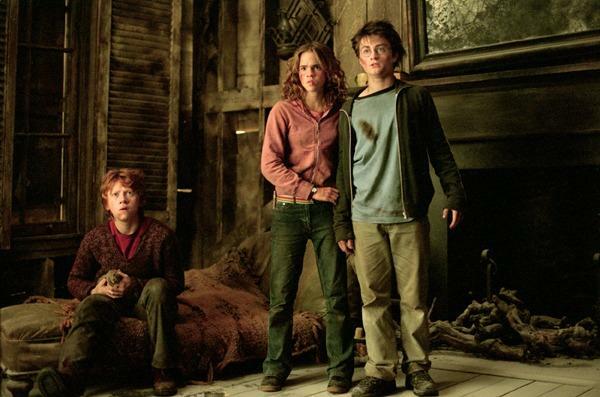 The plot of the first two movies never felt like it really held such a connection to both Harry Potter or the wider “saga” but Prisoner of Azkaban begins to answer questions about that fateful night when he got his scar. The story seems to matter and even better, have implications for the future of the series. This is down to two great cast additions to help. David Thewlis joins as the mysterious Professor Lupin and Gary Oldman as the escaped convict Sirius Black. Alongside the returning British heavyweights that already make-up the cast, these two add more gravitas. Oldman plays the crazed killer very well, while Thewlis’ story is a much better one which he conveys excellently. There is also another notable addition to the cast. After the unexpected death of Richard Harris, Michael Gambon takes the role of Professor Dumbledore. The movie does well to not draw attention to this change, especially in a world of magic where it would be quite easy to do, and Gambon makes a good decision not to try and imitate Harris but puts a clear stamp of his own on the important role. The central trio have also grown in ability and talent and their roles fit them perfectly. The gap between Harry Potter and Daniel Radcliffe is ever narrowing, as is the same with Emma Watson and Rupert Grint with their respective characters. They handle the parts as well as any of the British acting legends they go up against. This includes a much more physical and demanding finale, especially for Daniel Radcliffe. This is a much clearer story overall and the finale is very satisfying, even having a great twist which could warrant a rewatch for some so they could see where the “joins” are. Overall, Harry Potter and the Prisoner of Azkaban is a darker, more mature tale for the boy-wizard but a welcome one. It holds some interesting new “monsters” for Potter to face, some great new characters and a story which feels important and most importantly clear.